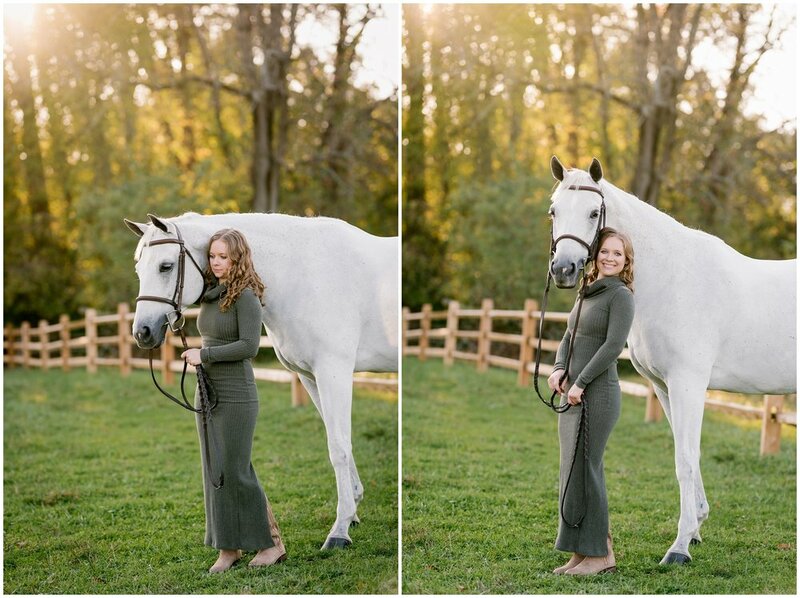 Pennsylvania sunsets don't disappoint, yet again! 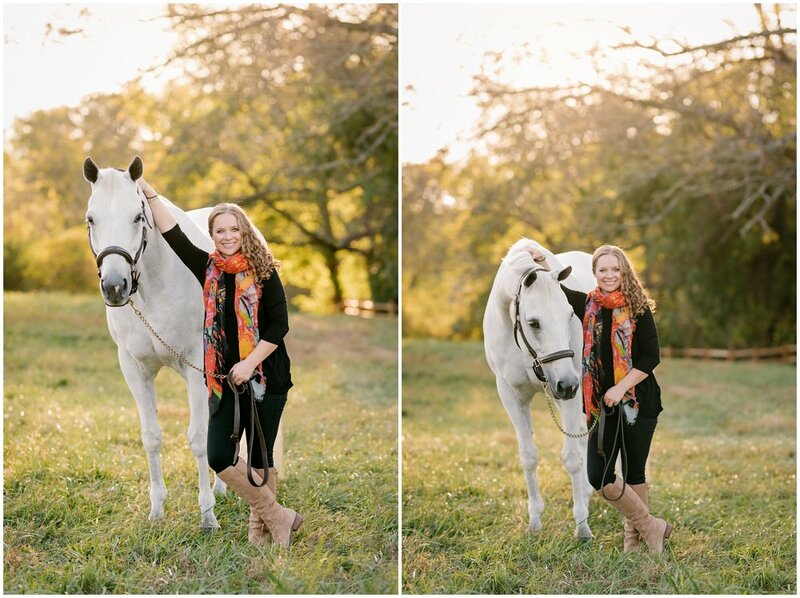 Dewey was hands down one of the easiest models to date, who stood close to perfectly with his ears up nearly the entire time. 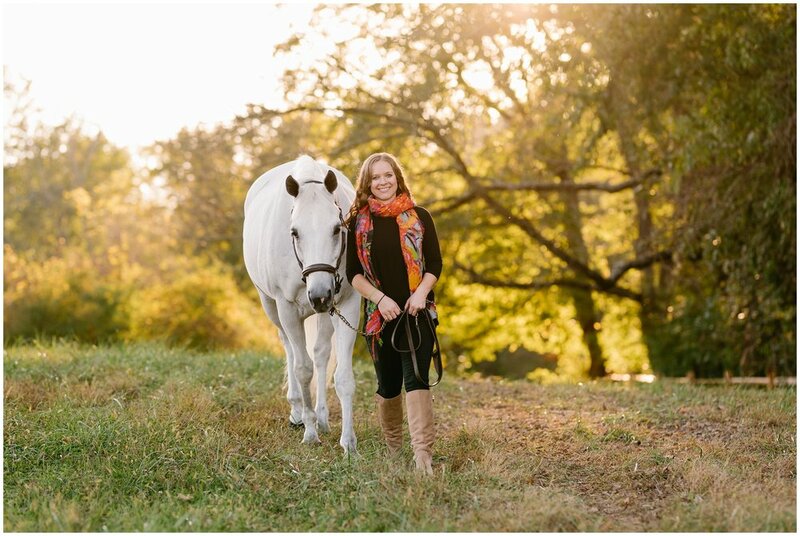 We headed out into his turn out field to find the perfect light coming through the trees, with my assistant holding a friendly little chestnut pasture buddy just right off screen. 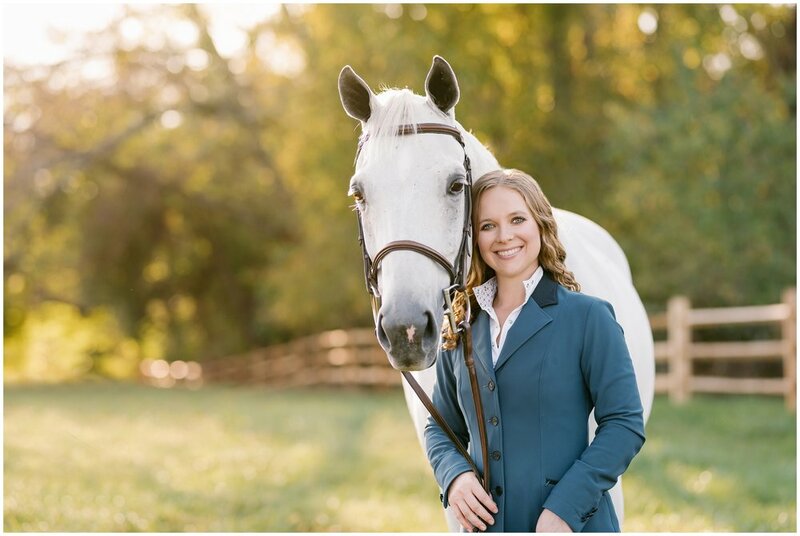 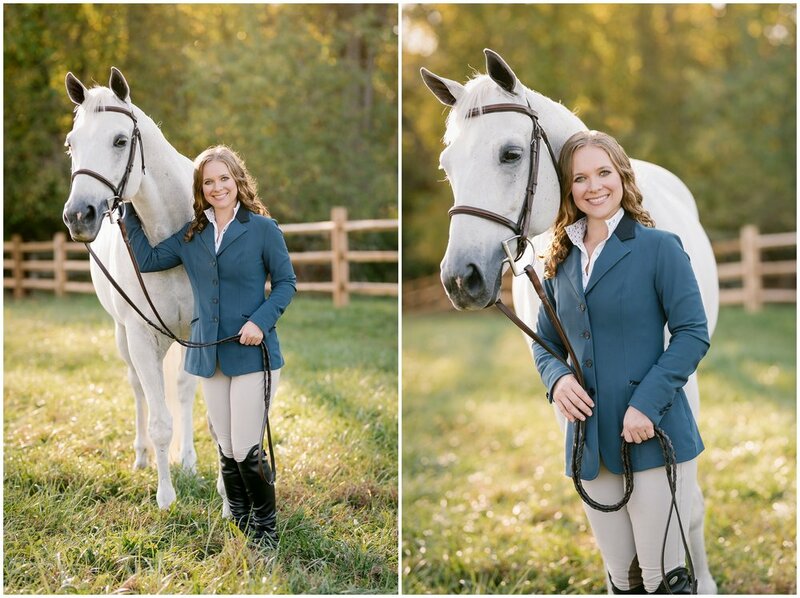 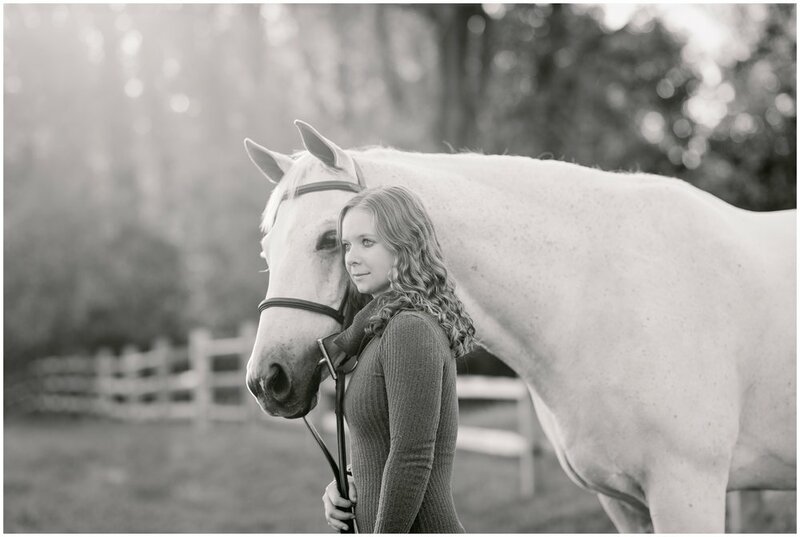 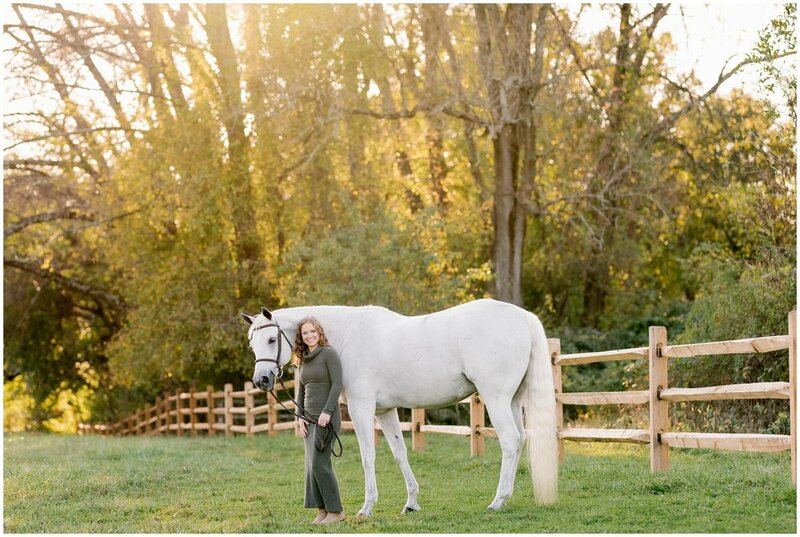 Deirdre's perfect little grey hunter matched with the perfect light made this one of my favorite sessions from this year!